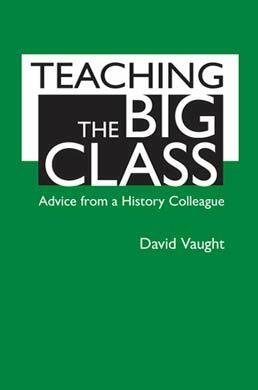 Teaching the Big Class is a practical guide for history instructors at large universities. Drawing on his extensive teaching and mentoring experience, David Vaught provides reliable, “in the trenches” advice on the potentially daunting challenge of teaching large lecture courses. In an engaging and personal style, Vaught speaks colleague to colleague about preparing syllabi, selecting readings, drafting and delivering lectures, incorporating technology, conducting writing, reading, and note-taking workshops, developing discussion strategies, and working with (or without) teaching assistants. David Vaught is Professor of History and Melvyn G. Glasscock Professor of Undergraduate Teaching Excellence at Texas A&M University. He is the proud recipient of several teaching honors, including the Association of Former Students Distinguished Achievement Award in Teaching in 2006. 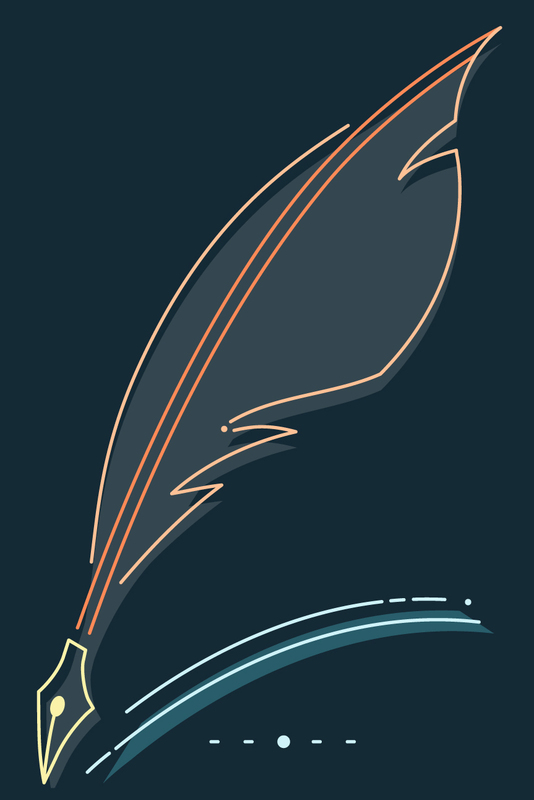 He specializes in American rural history, labor, and the Gilded Age and Progressive Era. He enjoys teaching upper-division, honors, and graduate courses in those fields, as well as both halves of the U.S. history survey. He is the author of Cultivating California: Growers, Specialty Crops, and Labor, 1875-1920 (1999) and After The Gold Rush: Tarnished Dreams in the Sacramento Valley (2007). His current book project examines baseball in rural America since 1839.